(Imperfect PCB) Limited amount at special price! This item includes PCB with SMT component soldered, NO thru-hole component is included. Due to SMT factory material error, unknown and under-rated MLCC capacitor (1206 size) was soldered on some of our PCB. It is now sale at special price (with NO thru-hole component included) for advance user to enjoy. This PCB can be used but it is highly recommend the user to replace all the 1206 MLCC capacitor before using it. 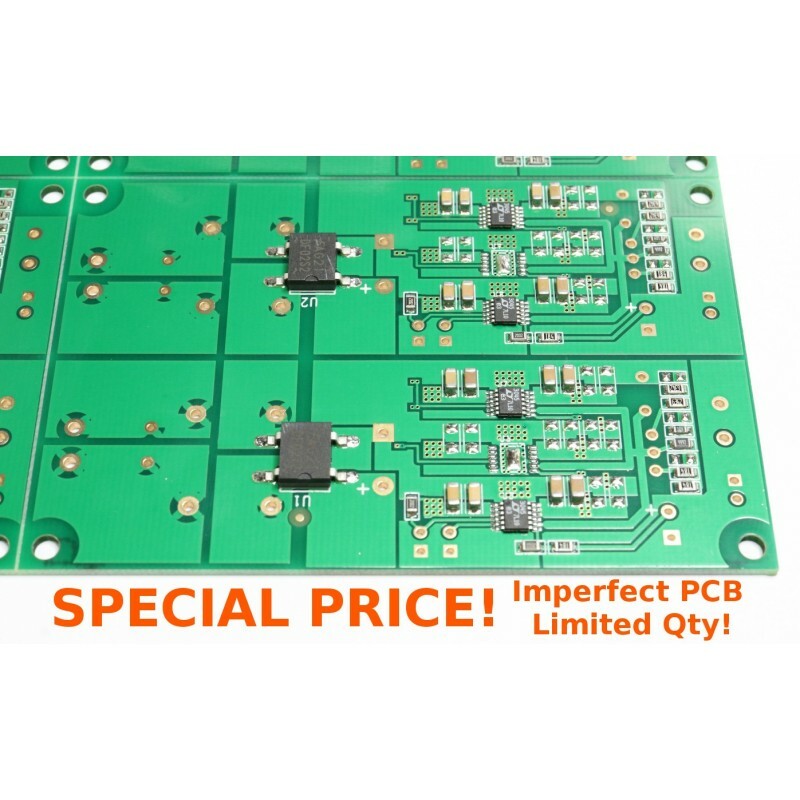 For general user, the normal PCB kit includes thru-hole compoents is available at the below URL in our store. *This item is in limited stock, maximum 2pcs per buyer. Please contact us if you want to buy more than 2, thanks.